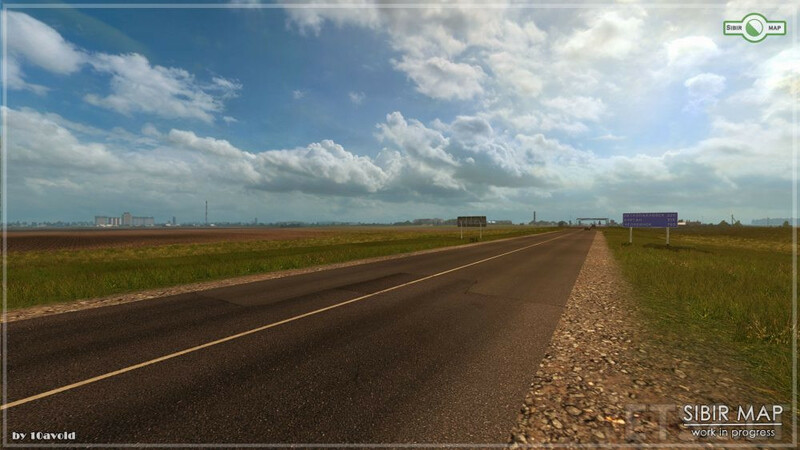 Map for ETS2 – SibirMap – alpha version 0.3.0. 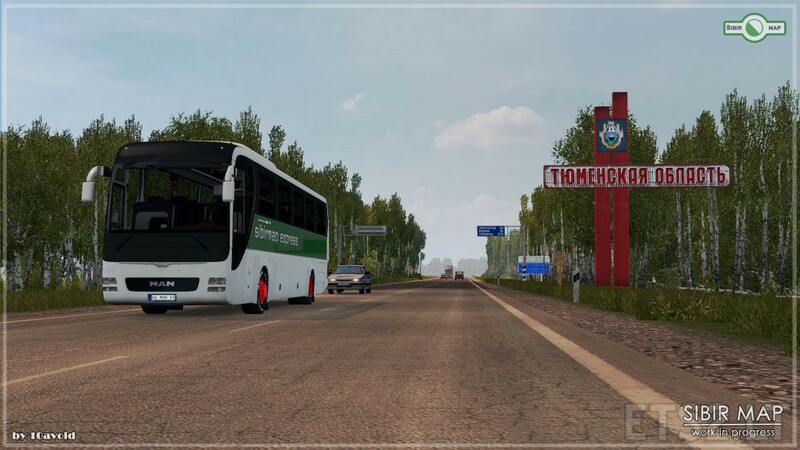 – A new section of the P402 route from Krutinki to the border of the Ishim and Abatsky districts of the Tyumen region was added, including new settlements – Zimino, Abatskoe and Tushnolobovo. – Added a section of the 52K-14 route from Tyukalinsk towards Nazyvaevsk, including new settlements (Nalimovo and Loris-Melikovo villages). 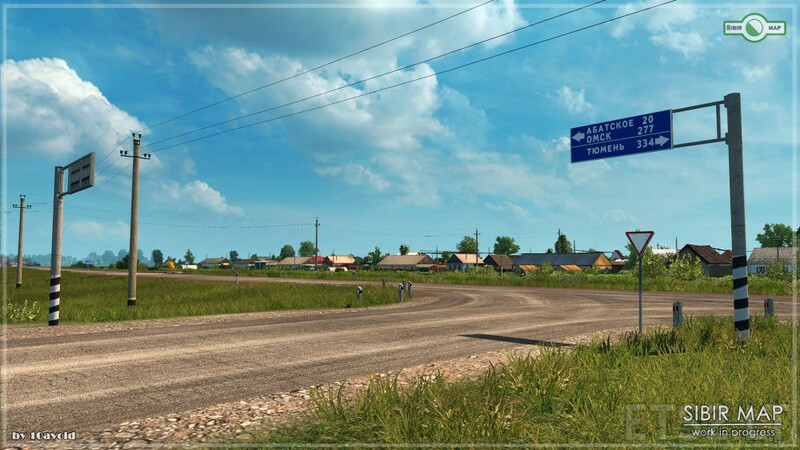 – The site P254 from the clover interchange to the village of Marjanovka has been converted to new quality standards and further to the impasse. – Added about 100 new objects. – Many corrections of objects and sections of highways in the city of Omsk. – Corrections in traffic, economy. ATTENTION: The map is started by a separate module! 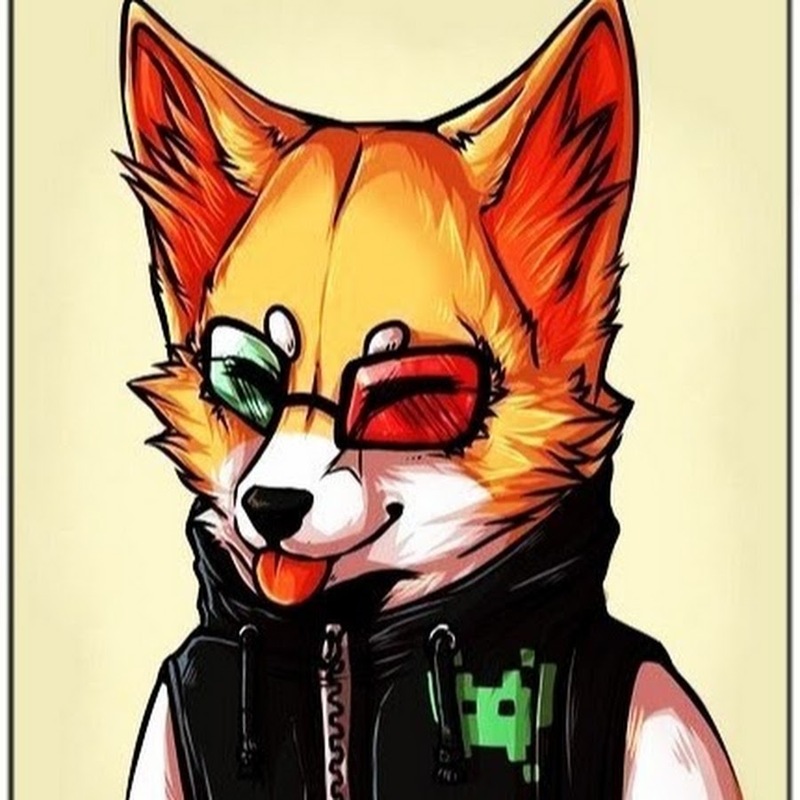 To do this, you will need to create a new profile and connect the mods before starting the game by selecting the sibir.mdb module. DISCLAIMER: ATTENTION! On the map, project objects RusMap and Southern Region were used. All rights to the models belong to their authors. The card is compatible with the traffic-pack from Jazzycat. Do not forget to update the traffic-pack up to version 1.31 compatible! ATTENTION! Packs on trailers can replace the original skins for companies on the map SibirMap! The game version for the map is: 1.31. Necessary map dlc: (GE, Scandinavia, Viva la France). DLC Italia for the game is not needed! Fashion on the weather seasons can be unstable! NEED TO DOWNLOAD AND INSTALL ALL OF THIS REFERENCIES! A huge request – keep the original links to the files! Thank you. 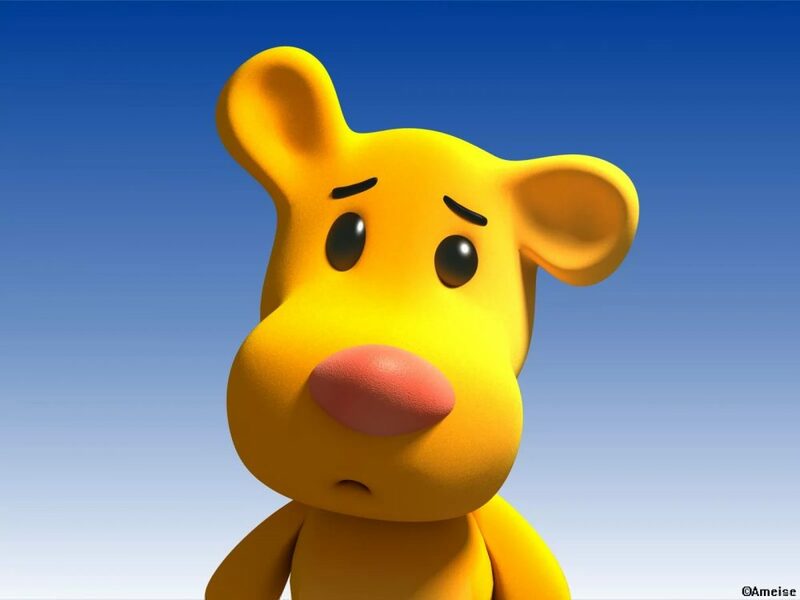 The Yandex Money of the author is 410014397417095. Jak ma być ustawienie tej mapy z Rus Map i South Region w kolejnosci ? ?